UX designer passionate about solving complex design challenges. Category-dedicated listing flows create an optimized experience by letting sellers know how much their items can sell for. 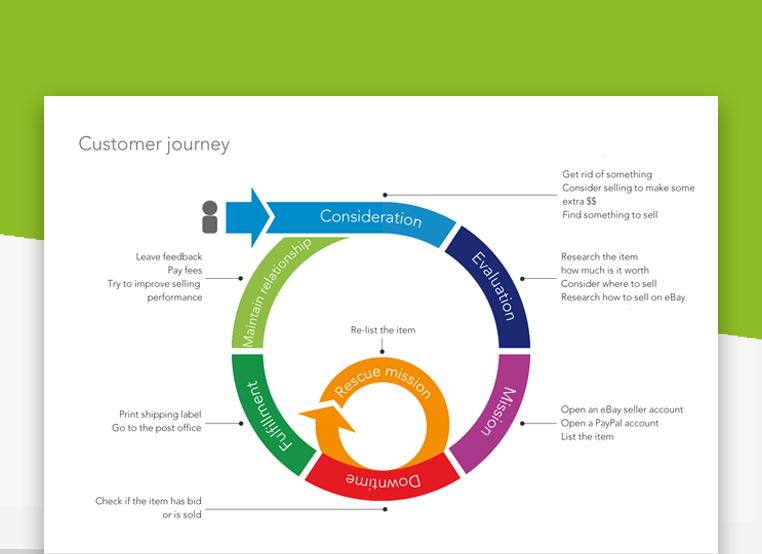 A holistic approach starting with a customer journey helped define the direction for the 2015 roadmap and beyond. 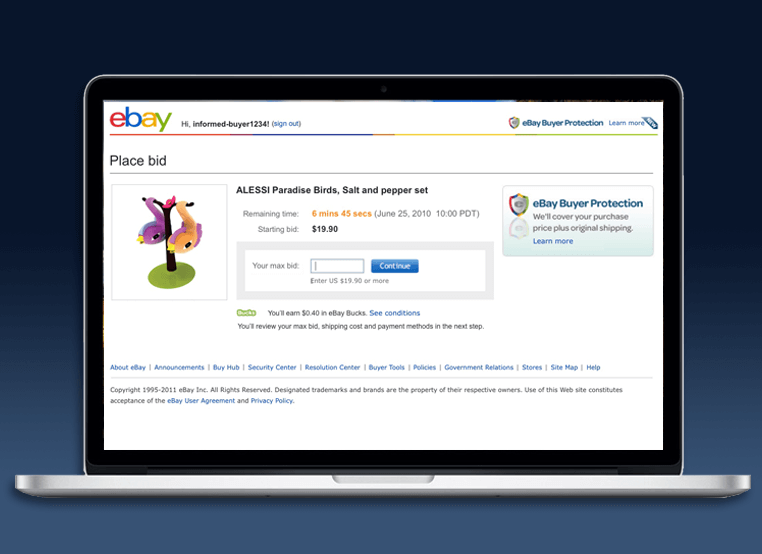 About 80% of eBay sellers are consumer-to-consumer sellers and are using this listing flow. 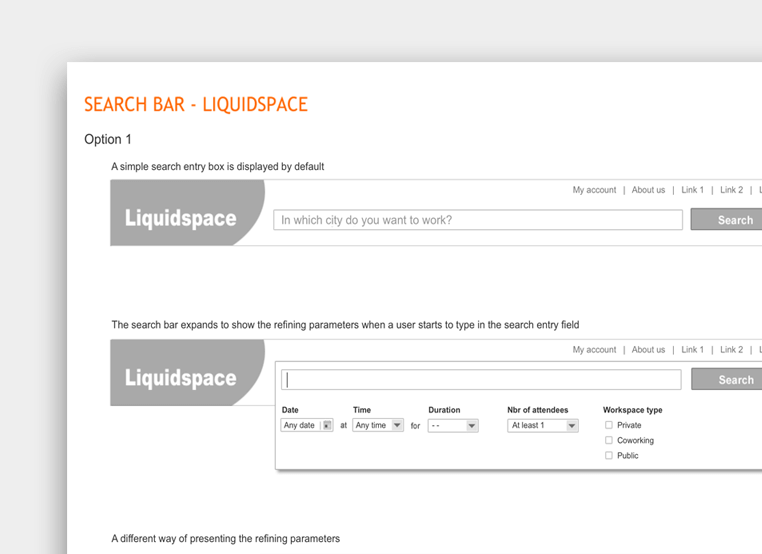 The new search helps people find a venue that fits their needs, just in a few steps. 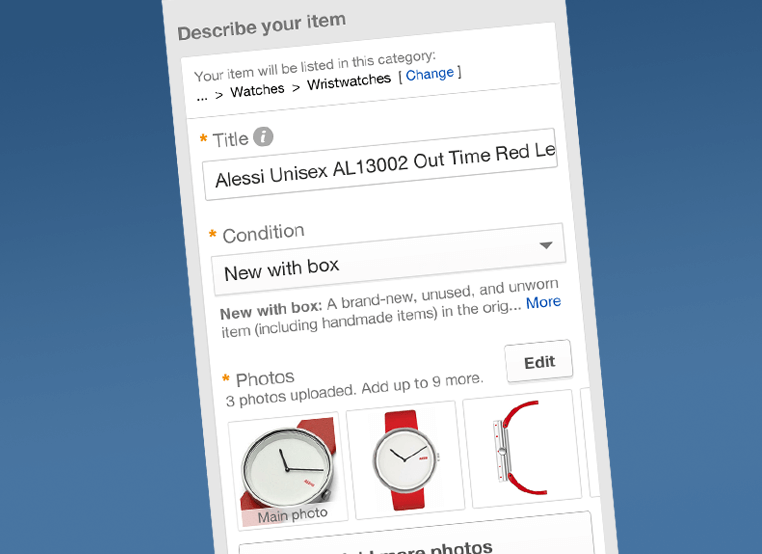 eBay wish list is a social tool used to share people wishes for important life events. The transaction flow helps buyers make informed bid decision at the very end of an auction. 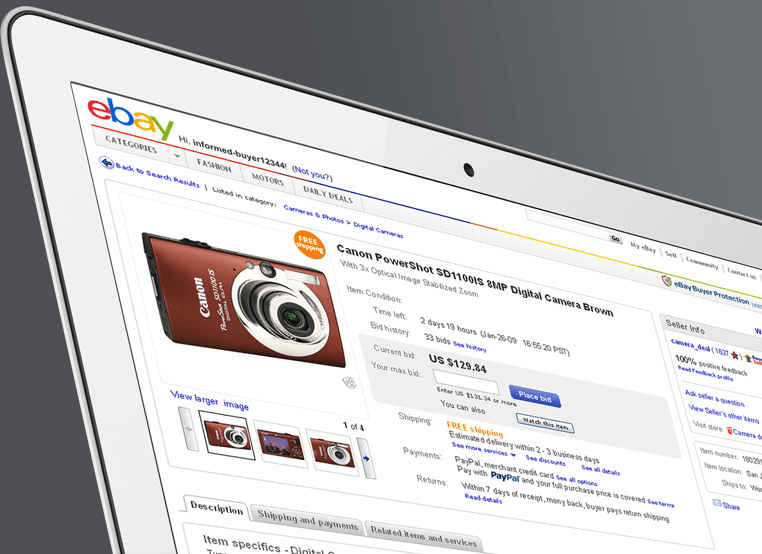 The item description page is one of the most visited ecommerce pages. 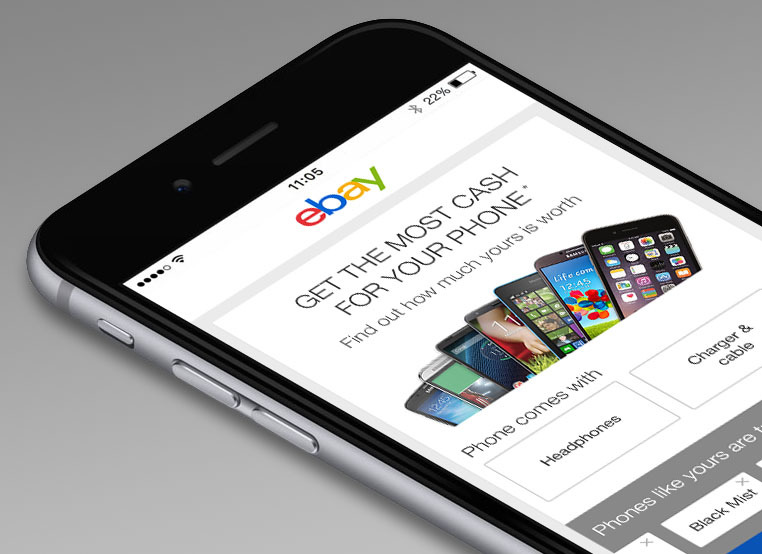 Its redesign brought eBay a revenue increase of 1.6%. 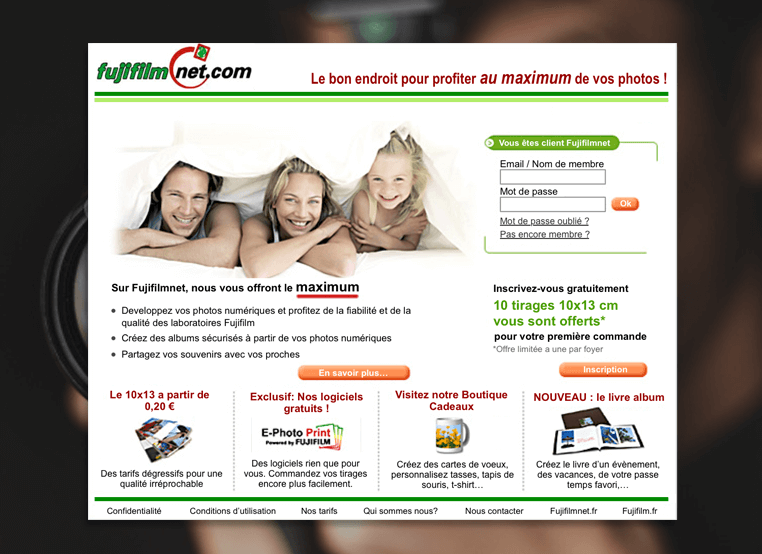 Fujifilmnet was the main online photo developing service of Fujifilm France, Switzerland, and Sweden, and their distributors. 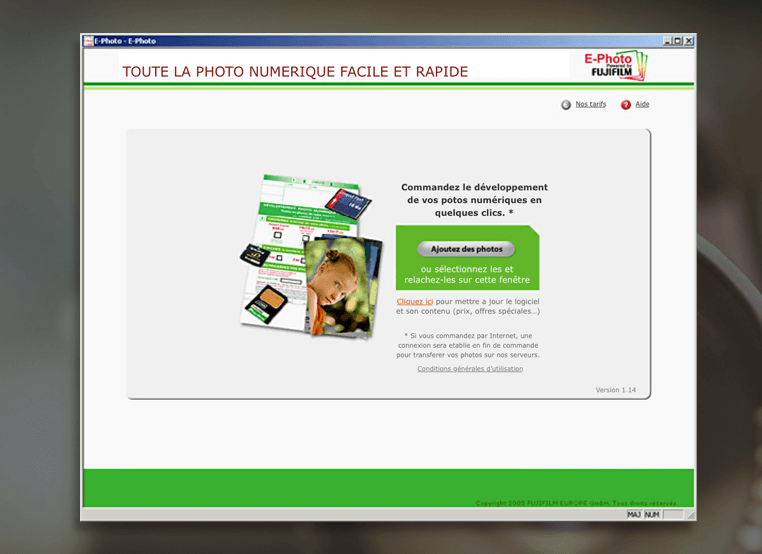 E-Photo was a digital image print ordering application allowing to make print order mostly offline, or to burn an order on a CD.